I have been slacking on the blog, and I owe you guys big time. I am getting ready to publish a bunch of new reviews, and other articles. 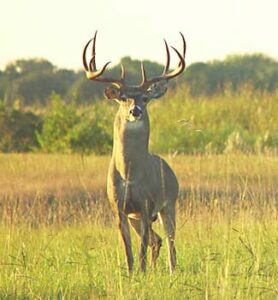 In the meantime, here is a picture of a beautiful white tail.